When we start our Systems of Equations unit, I post the following problem: There are 41 aliens in a spaceship. There are 2 kinds of aliens: Zigbots with 2 legs each and Quadgos with 4 legs each. There are 100 legs counted altogether. How many of each alien are there in the space ship? I tell my students to solve it by any method they choose. Some make a chart; some draw a diagram; others write equations. This is a classic middle school math problem solving problem. 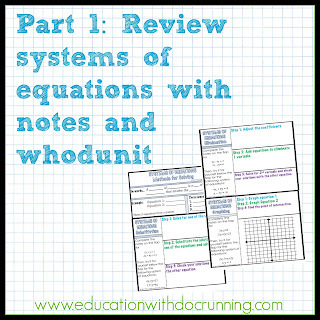 This is also an easy introduction to systems of equations. While as real world examples go, it is a bit silly, students quickly see that the variables and equations will be approaching have a purpose. They can be used to solve problems. 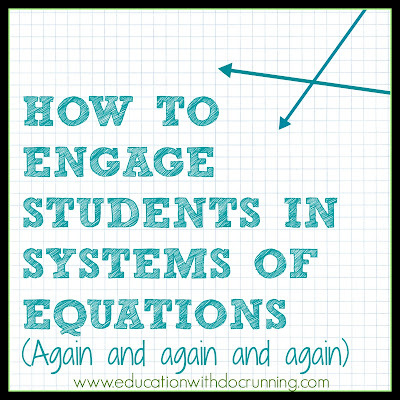 When systems of equations comes along in Algebra 2, some students are seeing them for the 3rd time, and all students have seen them at least twice before. 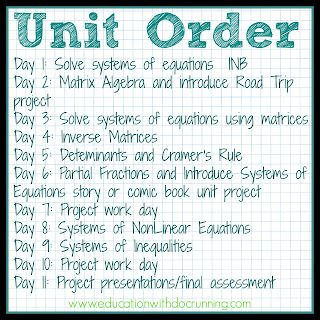 As such, we fly through the basic ways to solve systems of equations by graphing, substitution and elimination. I give students interactive notebooks, practice problems and a digital whodunit to assess. 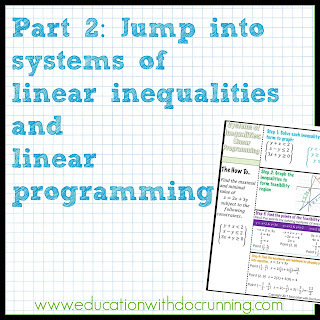 We take more time with using matrices, systems of linear inequalities, and linear programming. Now that students have multiple methods for solving I do not designate which method they need to do as we move in to systems of linear inequalities and in particular linear programming. 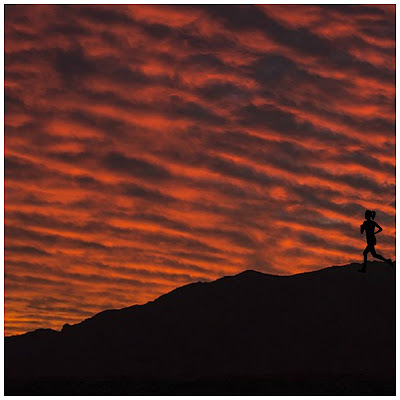 Linear programming is a process to find the "best" outcome such as maximizing profit or minimizing costs. Linear programming is everywhere. It is used to determine the quickest route to school or to determine quantities of chocolates to manufacture or to determine the best way to plant two variety of seeds on a farm. Anything that needs to be optimized involves linear programming. In this way students can see the application of the concept. We work through notes in small groups and problems in partners. Matrices sometimes need a little review, so we do a mini-unit on what matrices are and operations with matrices. Then, we come back to using matrices to solve systems of equations. 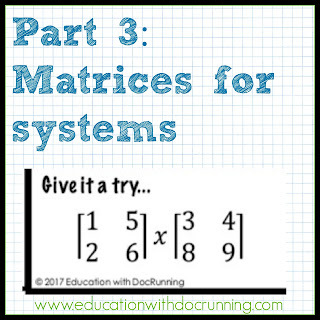 Solving with matrices is appealing to some students as it eliminates a great deal of guess work particularly when working with systems with 3 variables (the students who prefer this solving method also tend to prefer synthetic division of polynomials). We do many real-world problems for this. 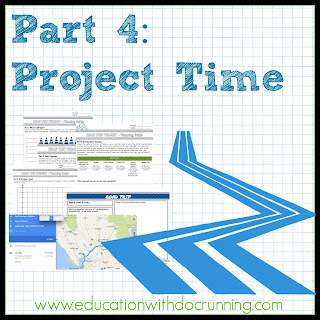 The Road Trip Project: students love this project in part because it is filled with freedom. Students plan a 7 - 30 day road trip adventure around the U.S. beginning in San Francisco, California. Students work with budget restrictions, sponsor opportunities and more. It's been a great addition for my Pre-Calculus students, because frankly when we get to systems the eyes are already rolling. Since I have some of my students for Algebra 2 and Pre-Calculus, I can't use my projects from Algebra 2. Students write linear equations, write systems of equations, graph and analyze equations. Also, they have to be flexible in problem solving as they often have to re-work their original plans when they don't meet the parameters. It's much like work in the real world where you simply just don't go from problem to solution without several iterations. 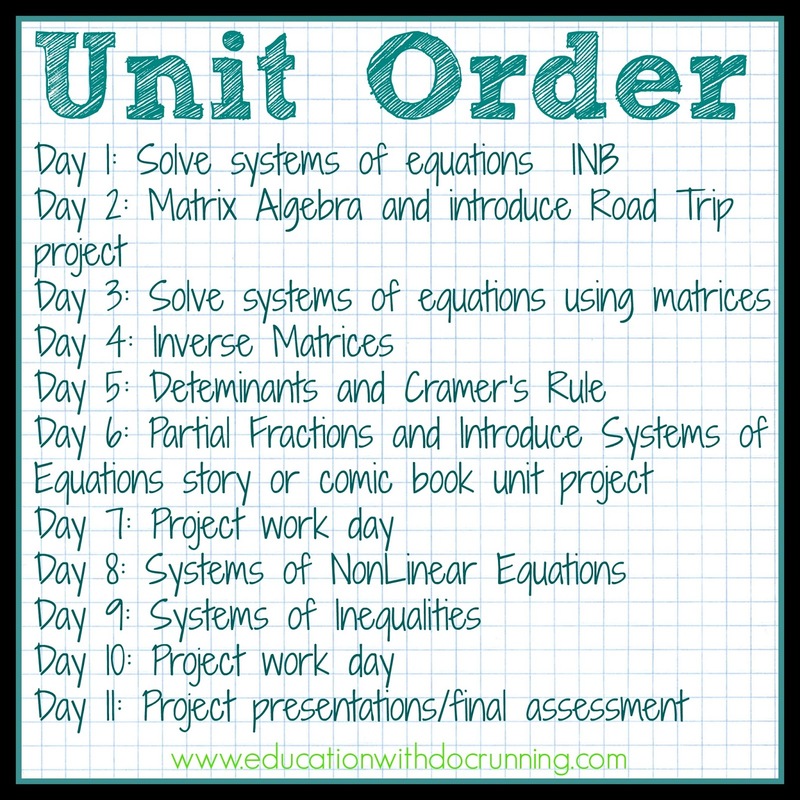 The one addition I am planning to add this year is a project portion that will involve systems of non-linear equations. 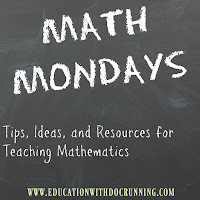 Review different ways to solve in 1-2 days with notes and practice problems. 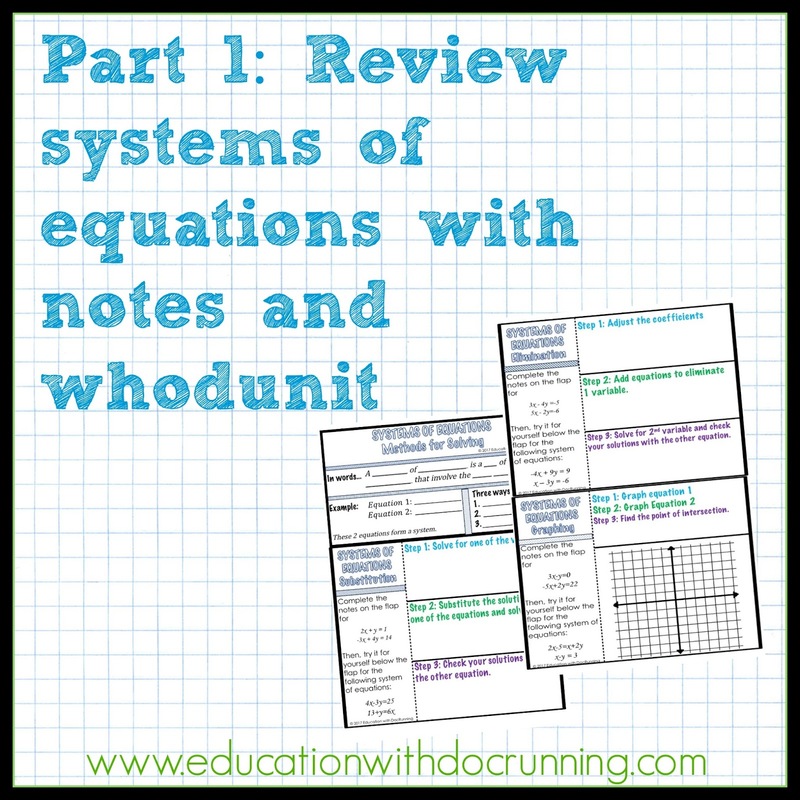 I do a quick mid-unit assessment with a systems of equations whodunit. 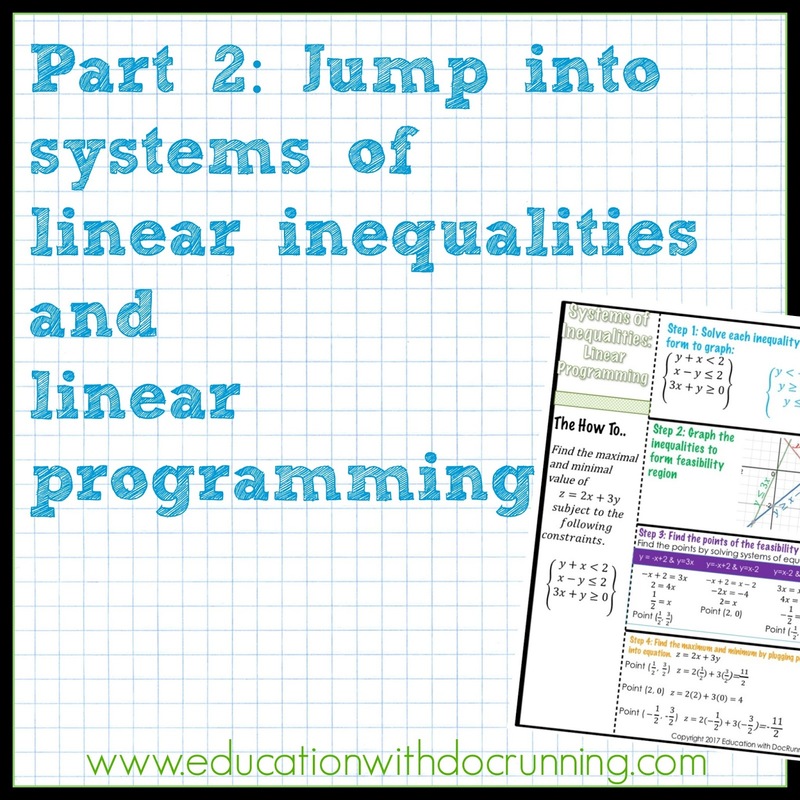 Invest in time on linear inequalities, particularly linear programming. Linear programming can be seen in so many places in the world and may be utilized in future careers for these students. 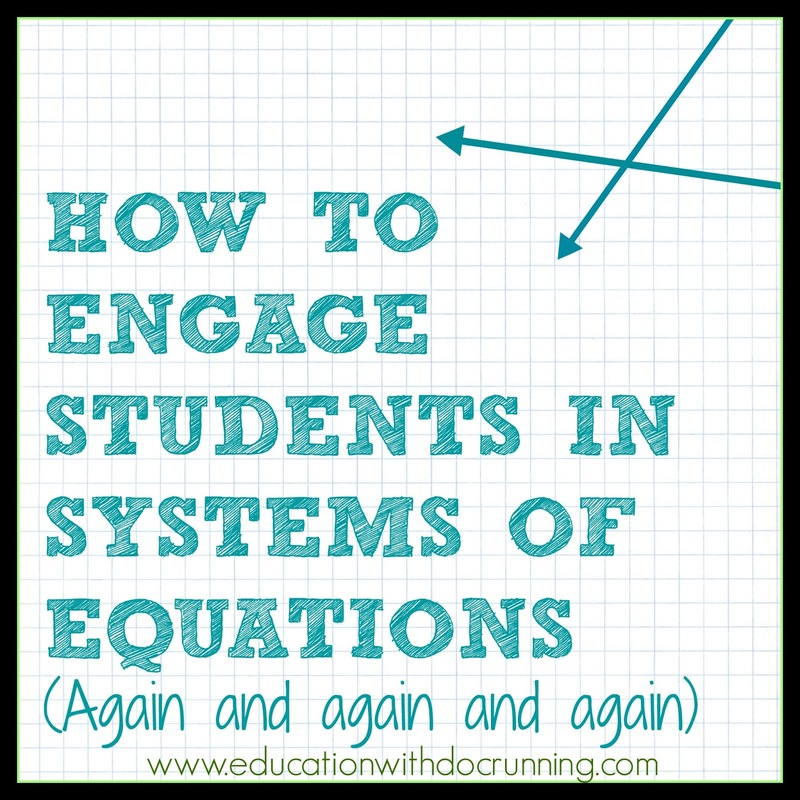 Discover matrices as a way to solve systems of equations. Students probably have seen matrices in Algebra 2. 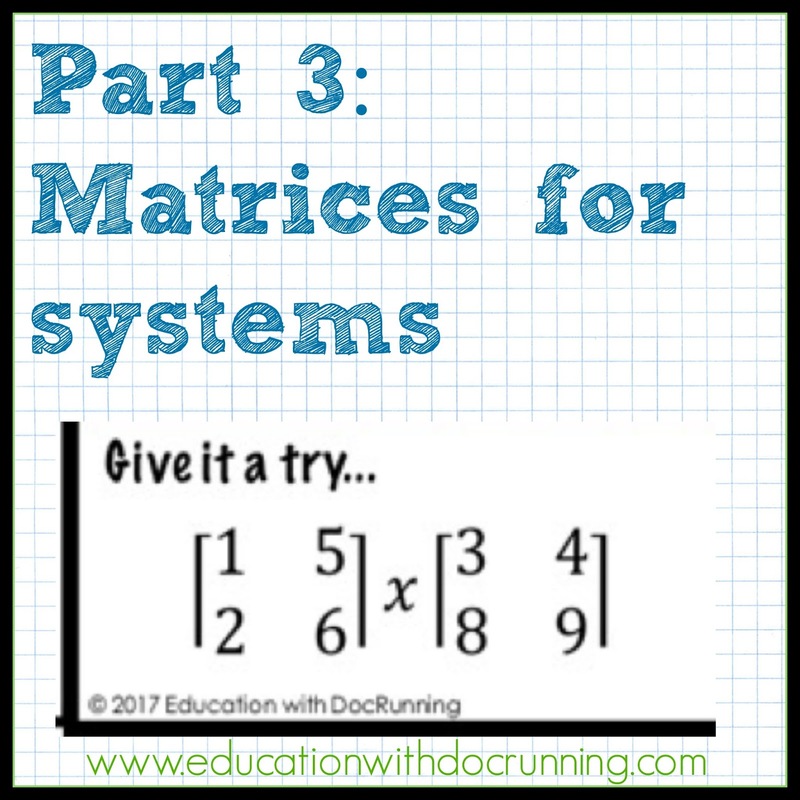 Students may have used them infrequently at this point, so it is a worthwhile investment to go through using matrices and in particular applying them as a solving tool to systems of equations. Open up the assessment by providing student choice within projects to demonstrate their knowledge. Some students prefer the simplicity of a handbook for assessment and others love the creative nature of the road trip project. Either way, both projects keep systems of equations for students who have worked with systems again, and again, and again. 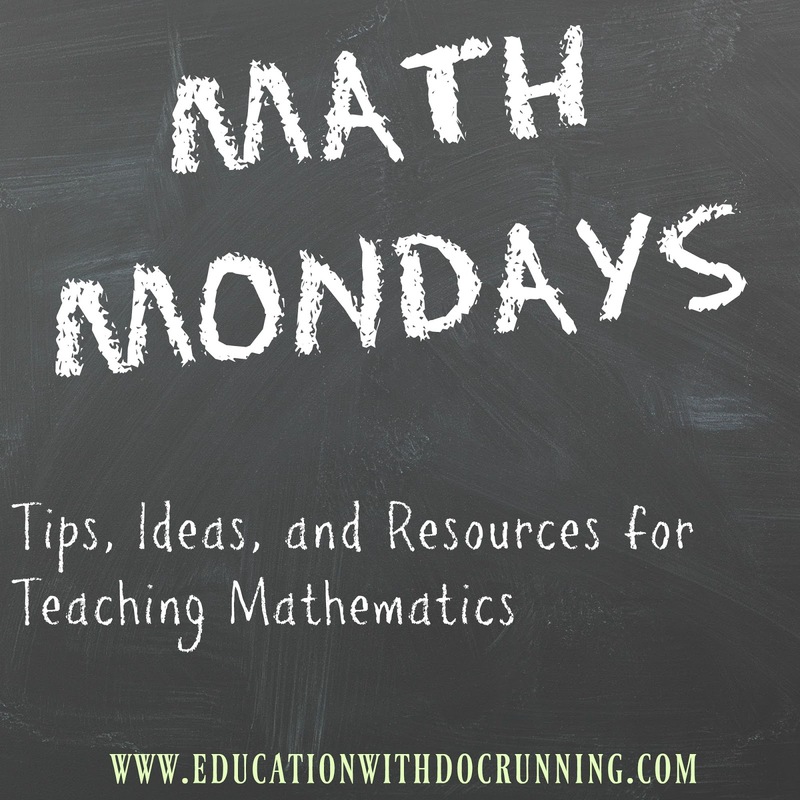 How do you keep subjects fresh for your advanced mathematics students? Share your best tips in the comments section below.